Most families have very busy schedules. Between school, activities, work and other commitments, finding time to enjoy activities together as a family can be very challenging. However, rising rates of obesity and related chronic disease tell us that getting kids and families healthy should be a top priority for all Canadians. Research shows that the majority of children and youth in Canada are not getting the daily recommended 60 minutes of physical activity. According to the 2018 ParticipACTION Report Card, Canadian kids are not active enough, earning a D+ for Overall Physical Activity. Getting the daily dose of exercise not only helps to prevent health risks, it builds strong muscles and bones, improves sleep and can prevent chronic disease. The ParticipACTION research also shows that physically active kids have better brain health and perform more effectively in and out of the classroom. Family Day is a great opportunity to take time with your family and start creating some healthy habits. On Monday, February 18th, the YMCA of Simcoe/Muskoka is opening its doors to the community to encourage families to discover how simple and fun healthy living can be. With free activities, and a chance to try many YMCA programs, families can discover a place that makes it easy to connect and be active together. 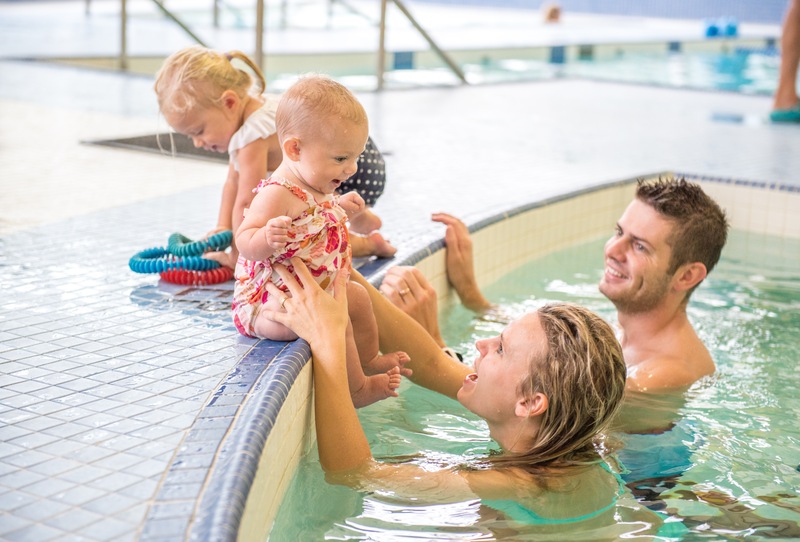 This free open house will feature various activities for the whole family, including open gym and swim times in seven YMCA locations across Simcoe/Muskoka: Barrie, Collingwood, Gravenhurst, Innisfil, Midland, Orillia and Wasaga Beach. At the YMCA, we believe that healthy families are the foundation of healthy communities. We give children, youth, families and adults, no matter what their financial situation, the support they need to flourish in spirit, mind and body. We hope you’ll join us on February 18th when we celebrate Family Day across Simcoe/Muskoka. For more information about the YMCA’s fitness classes, personal trainers, child minding, swim lessons and more, please visit www.BelongAtTheY.ca. Join the Y between January 1st and February 18th and pay $0 join fees. For complete schedules of what’s happening in each community on Family Day, please visit your local YMCA. next post: Help Us Build Healthy Communities and Join Us on April 6th for Move to Give!